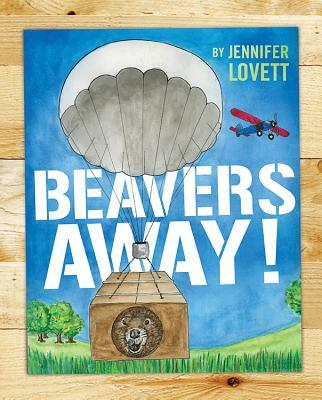 ''Beavers Away '' tells the true story of a game warden named Elmo Heter, who solved a complicated problem in a very novel way. He devised a method to safely reintroduce beavers into a remote wilderness--by parachuting them from the sky The relocated beavers were able to quickly restore the eroded and barren landscape and create lush habitat that provided food and shelter for many other types of animals. This remarkable story of Elmo and a beaver named Geronimo is significant today as we confront the effects of climate change and try to protect and conserve wetlands and the wildlife that depend on them.